The Tucson J is thrilled to add JPride to its roster of innovative, engaging and inclusive programming for the Tucson community. 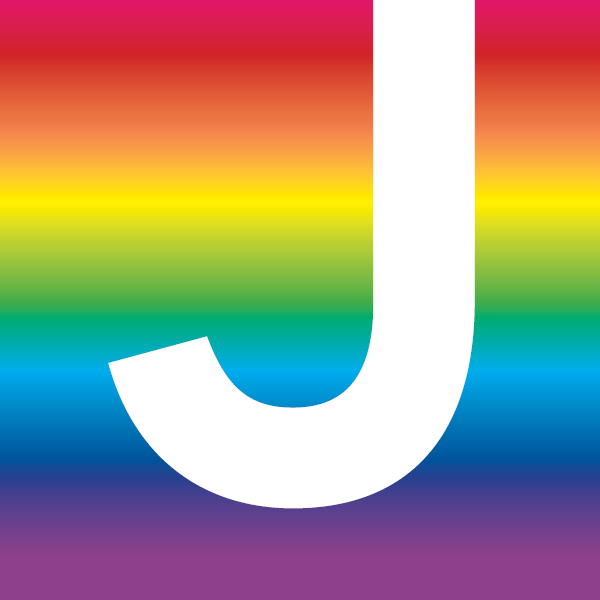 JPride, then known as the LGBT Inclusion Project, began in 2005 when the Jewish Federation of Southern Arizona became one of the first federations in the country to actively reach out to lesbian, gay, bisexual and transgender members of the Jewish community. Initially, the project aimed to help synagogues and Jewish communal organizations create more welcoming spaces for LGBTQ Jews. The focus has since shifted to creating social events for the LGBT Jewish community and presenting educational programming that engages the community at large. JPride provides a platform with which Southern Arizona’s LGBTQ Jews and their allies can explore issues and ideas of importance to their community. The program offers an opportunity to connect with other LGBTQ Jews; observe Jewish celebrations such as Hanukkah parties, Passover Seders and Yom Kippur break fasts; experience dynamic arts and education programming, and volunteer with social action projects that benefit greater Tucson. 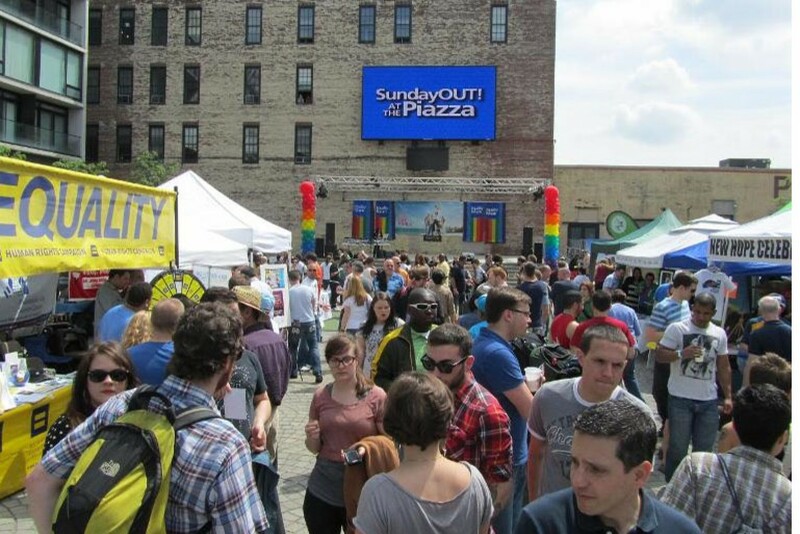 In recent years, JPride has partnered with local agencies to bring Dr. Joy Ladin, the first openly transgender professor at an Orthodox institution (Yeshiva University); Masha Gessen, award-winning journalist; and Michael Kagan, J.D., former director of a refugee rights clinic at the University of Tel Aviv Law School.